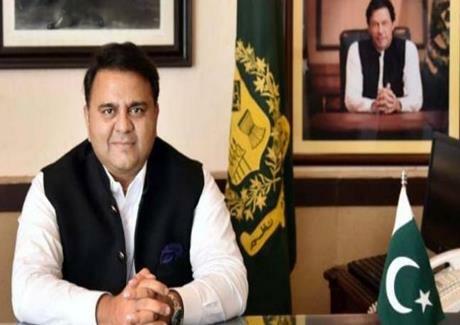 Minister for Information and Broadcasting, Chaudhry Fawad Hussain says interest of the people lies in total supremacy of constitution and the government will fulfill this responsibility. In a tweet message, he said bid to sabotage Prime Minister's important visit to china will be foiled. The Information Minister said Prime Minister is being kept informed of situation every moment. He said law and order situation in country is under control and patience of the state should not be deemed as its weakness. In another Tweet, the Minister said that mobile service in Rawalpindi, Islamabad, Lahore and Gujranwala will remain blocked from 8 am till sunset today.